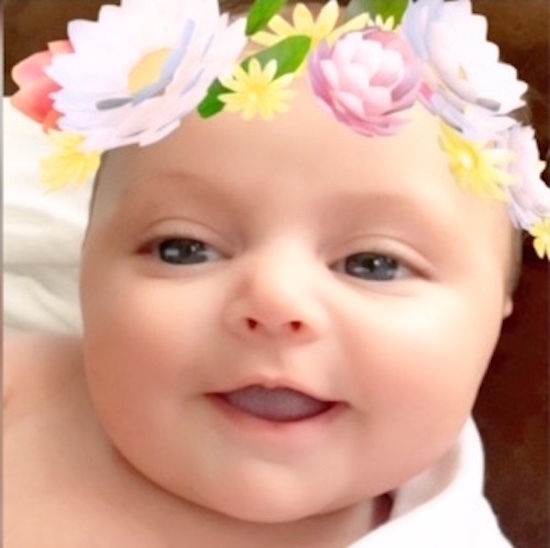 Cutest Baby Photo Contest Winner Announced! 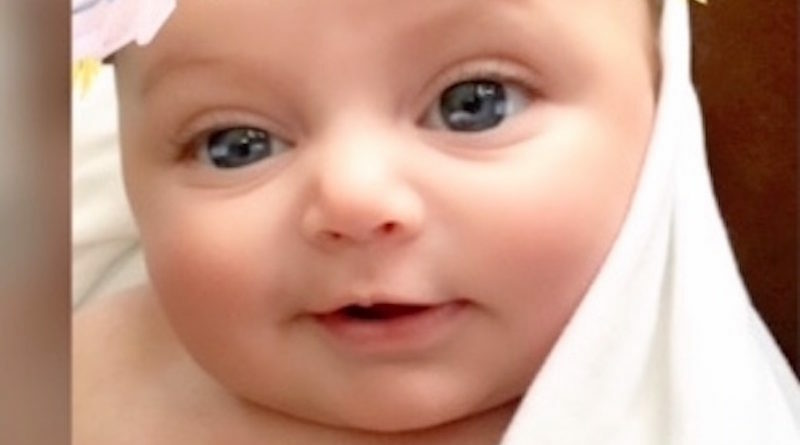 Meet Aaliyah Sadè, this week’s Cutest Baby of the Week! Aaliyah was born August 29th, 2016 at Rome Memorial Hospital via C-Section, which makes her 2 months old! According to her mommy, Aaliyah loves to eat and take baths, and she is so full of life! She loves hanging out with her daddy and big brother, and she is very loved! “I want to thank everyone who voted for my beautiful Queen! I appreciate it!! ” her mommy said.